BlackBerry CEO Says New Flagship Being Made To "Win Over New Customers"
After announcing the budget-friendly BlackBerry Z3, and a "classic" Q20, BlackBerry CEO John Chen says the company still has plans to release a flagship device sometime this year. Speaking to CNET, Chen said the device will be designed to "win over new customers," though very few details about it were shared. While there's a strong chance it'll be available this year, Chen was hesitant to guarantee it, CNET said. The same old story has been passed down about BlackBerry these past several months. On a seemingly perpetual decline, the company has found it difficult holding onto to marketshare, and has even distanced itself from the consumer market. But with a new CEO onboard, it doesn't appear the company will completely cede its past glory days. BlackBerry started off 2013 with two devices, the Z10 and Q10, and later introduced the Z30 phablet toward the end of the year. None of the handsets really helped BlackBerry's cause, but that doesn't mean the company won't try. Chen said his immediate plans are to lock up BlackBerry's most faithful customers. After that, Chen will work on distributing the company's upcoming devices, saying he is confident "two major U.S. carriers" will want its Q20, alluding to AT&T and Verizon Wireless. "I'll work hard to get them to want it," Chen said. The BlackBerry CEO also went on to say that he wants to educate consumers about the benefits of BlackBerry 10, admitting the company failed to do that last year. Finally, Chen told CNET he wants to improve the "out of the box" experience of owning a new BlackBerry, and said the current experience is "complicated." Chen certainly sounds reasonable in his assessments, but just because he has the rationale to be a captain doesn't mean he can save a sinking ship. 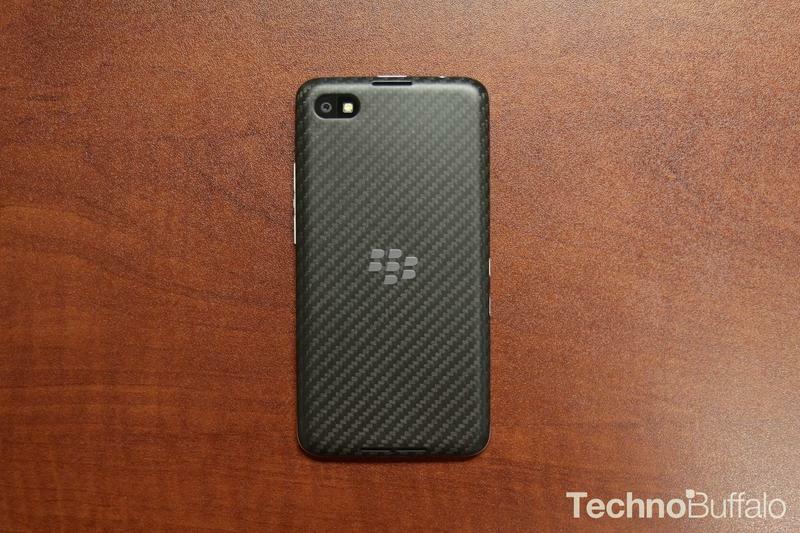 A big new flagship will certainly be anticipated, but whether it'll be BlackBerry's savior remains to be seen.